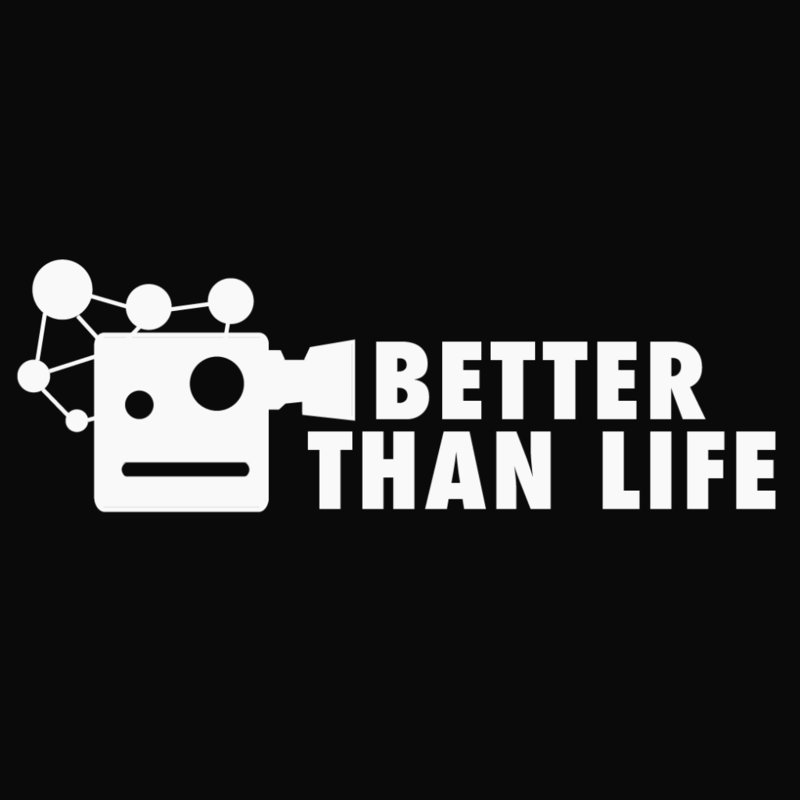 Better Than Life was an experimental theatre piece with interactive potential at its heart, created to be enjoyed both by a small live audience and by an unlimited number of people online simultaneously. Coney were awarded funding by the Digital R&D fund for the Arts to develop a set of web tools to give online audiences a new way to engage with live performance. Our technology partner, Showcaster, have built on their existing live-streaming platform to develop the web tools, with academics from Goldsmiths University leading the research and interactive technology. The R&D shows took place in June. Both audiences met Gavin Jackson and the Positive Vision Movement- and although they displayed cult-like tendencies, they were there to save the future of the world. You can still find story fragments here. Blending elements from theatre, gaming and TV, this R&D project was an exploration of a new type of live event that generates drama by giving audiences, both online and in the physical space, the agency to influence the narrative world of the piece. The web tools we are investigating will be the opposite of video on demand; a digital platform that allow an audience to genuinely interact with a live arts event. Fundamental to Better Than Life is how the two audiences experience each other. The research led by Goldsmiths University is examining the impact of choices, types of agency and moments of interactions- which are important to audiences and which are disruptive? Data analysis, questionnaires and audience interviews were used to measure and investigate audience behaviors, and this research will be shared in late 2014 alongside research from Goldsmith’s Institute of Creative and Cultural Entrepreneurship on possible business models that can support live online events. The Nesta funded R&D process will end in late 2014 after the evaluation of Better Than Life, and the tools will then require further development. We’re interested in exploring how this form of live online interaction can have impact beyond the arts sector, e.g. opening up restricted heritage sites, improving access for those with disabilities or establishing collaborations between the arts & cultural sector and the broadcast and gaming industries. Read insights from the project team on Native, the magazine for the Digital R&D fund. Join the conversation with #BetterThanLife on Twitter @BetterThnLife and facebook.com/betterthnlife. Open Rehearsals - organic beta version of the production. Goldsmiths University.